Frank May of GlobeCore visited the Philippines on 4-7 December to demonstrate the capabilities of the company’s regeneration equipment. The presentations were held in five cities of the island nation: Bulacan, Marilao, Valenzuela, Cabuyao and Consolacion. Representatives of the oil refining industry received general information on the design and capabilities of GlobeCore products. Frank May spoke of the units’ ability to remove contaminants, such as solid particles, water and gas, from electrical insulation, industrial, turbine and other types of oil. This was illustrated by a UVR technology demonstrator unit. The small scale UVR unit is used to showcase the regeneration processes with samples of used oil. The audience asked a lot of questions regarding the design and operation of the equipment. 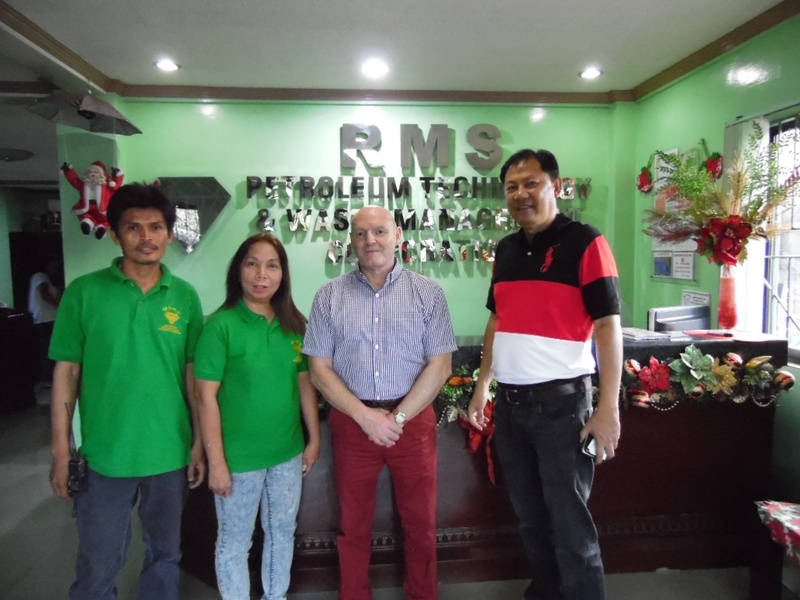 GlobeCore hopes for further fruitful cooperation with the Philippinean business.